A new egg freezing technique has been developed that has a 100 percent success rate of the eggs surviving after being thawed. Why Do Some Women Freeze Their Eggs? Egg freezing is a reproductive technology that can have an array of benefits. A woman may choose to have her eggs frozen for many different reasons, including lifestyle and medical reasons. A common lifestyle-related reason to freeze your eggs is that it is becoming more and more commonplace for a woman to put off having her first child until later in life. This may be because she wants to focus on her career or higher education, or because she hasn’t found a life partner yet. Since female fertility rapidly decreases in mid-life, getting your eggs frozen is a way to make sure your life plans aren’t limited by your biological clock. Even beyond fertility, there are other concerns present about getting pregnant later in life. While fertility decreases, the risk of chromosomal abnormalities in a woman’s eggs increases rapidly. Saving your chromosomally normal eggs while you’re young can mitigate your risk of having a child with a chromosomal abnormality such as Down Syndrome. A family history of premature menopause or other infertility. A diagnosis of cancer or other serious diseases. Treatment for such diseases can damage the ovaries. Endometriosis and other conditions that necessitate surgical removal of the ovaries. 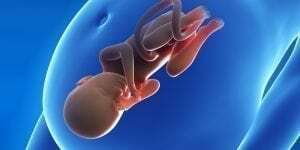 In the 1960s, scientists started the first experiments with this reproductive technology. They first tested things out using rodent eggs. Fast forward to 1986 and you will see the first pregnancy achieved with a frozen egg. Throughout these early eras, eggs were frozen using a “slow-freeze” technique. This process involving cooling the egg down to negative 320 degrees Fahrenheit over the course of a few hours. With the slow-freeze technique, only 61 percent of eggs will survive the thawing process after being frozen. A much better way of freezing eggs was developed after these early years. The better technique is known by vitrification and can easily be understood as flash-freezing. The eggs reach the very cold -320 degrees in just a few minutes. Vitrification has a 91 percent success rate, which is wildly better compared to the 61 percent rate of slow-freezing. Although the 91 percent success rate of egg vitrification is pretty good, recent technological developments have stepped up the game even further. A new egg-preservation technology, known as the Cryotec method, is revolutionizing this specialty medical field. The Cryotec method is basically vitrification taken to the next level. With this new method, all environmental factors are carefully controlled and specialty tools are used, preventing ice crystals from forming in and around the egg cells as they freeze. These ice crystals are responsible for eggs dying upon thaw as seen in previous freezing methods. Since there is no chance of ice crystals forming, the Cryotec method sees an egg survival rate of a full 100 percent. This is the most advanced method of freezing eggs that has currently been discovered. 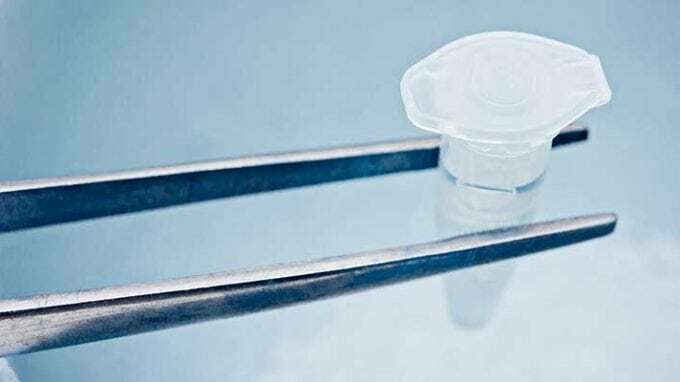 It was first developed by Dr. Masashige Kuwayama of Japan and is now practiced by various fertility clinics such as the Extend Fertility clinic in New York City. Extend Fertility is well known for working exclusively in the field of freezing eggs, not offering any other fertility services but focusing on just this one. 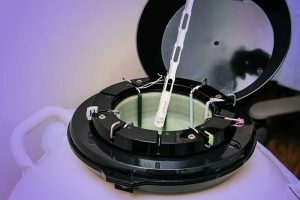 They offer a bargain price of $4,990 to freeze 12 eggs, plus a guarantee of a 100 percent success rate. This may sound like quite a bit, but it is, in fact, half the price of a typical egg preservation service that costs around $10,000. Of course, the 100 percent post-thaw success rate is not a total guarantee of pregnancy. There are many other steps to pregnancy after thawing the egg, none of which are currently 100 percent guaranteed. Nevertheless, the Cryotec method is a huge step forward in reproductive technology. Egg Freezing: Fertility without an Expiration Date?